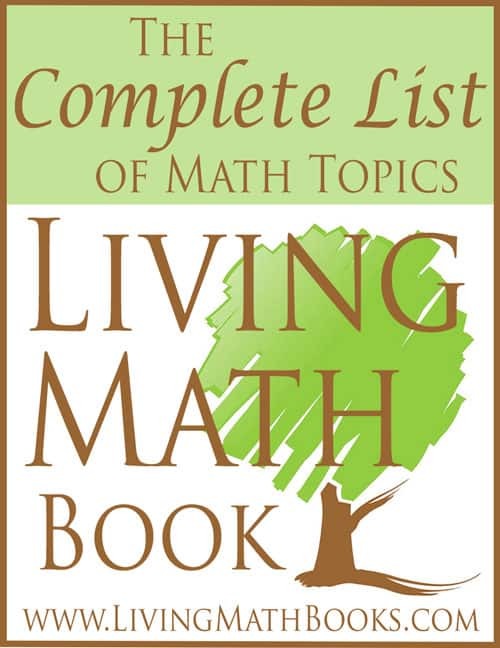 Do you know of a living math book that should be added to the list? Please use the contact form below to tell me all about it! Enter as much or as little info as you would like. Email address is required and will only be used to thank you for your suggestion.